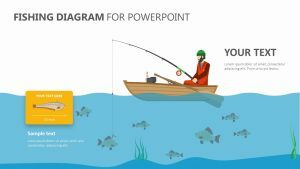 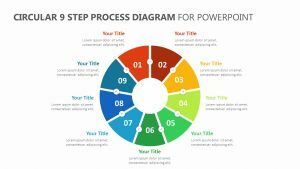 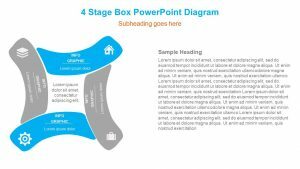 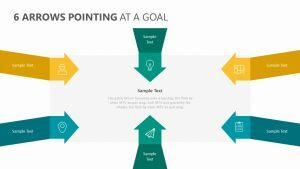 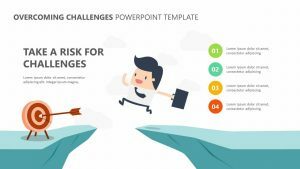 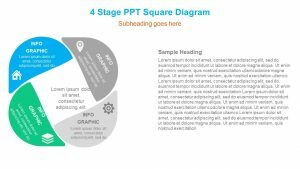 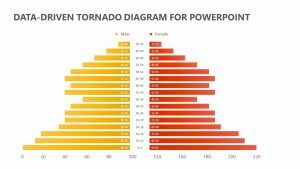 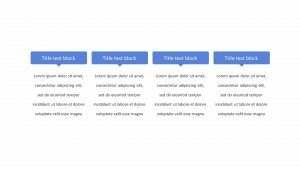 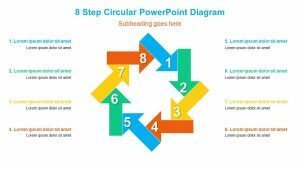 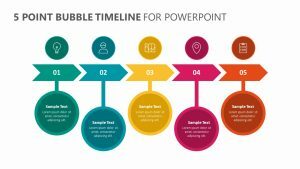 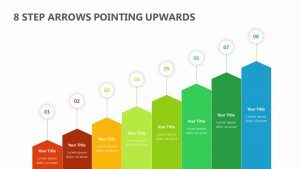 Get an understanding of the different things that need to be done in order to reach your goal with the 4-Way Diagram for PowerPoint. 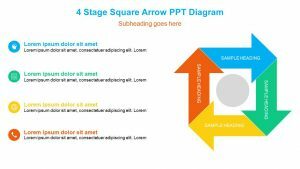 This diagram offers a central goal that sits in the middle of a square. 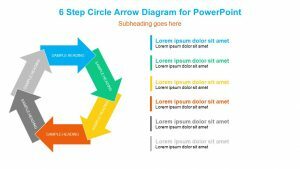 Spiraling out from the central goal is four different arrows. 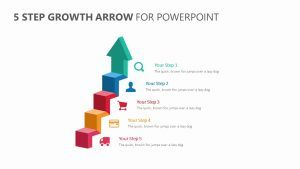 The arrows each point to different parts of the goal or project with editable icons representing them all. 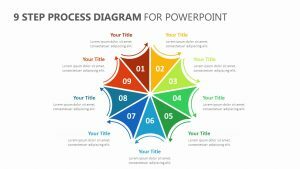 Each of these icons and colors can all be edited, as can the blurbs that are found beneath each of the icons, perfect for elaborating upon each title you place in the PowerPoint.